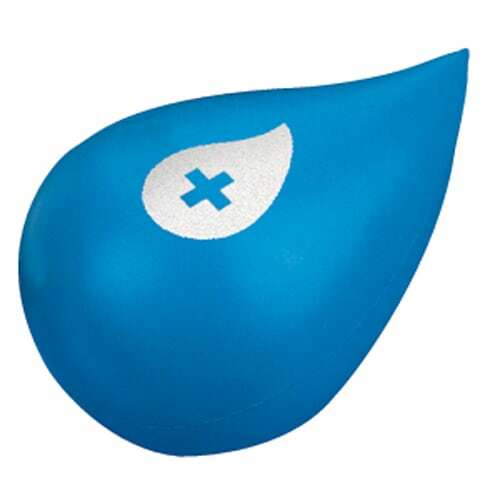 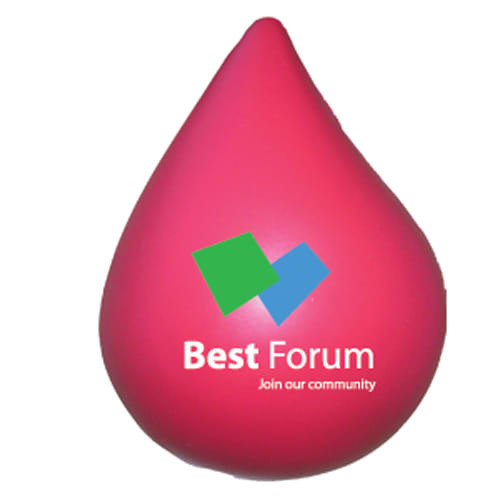 Stress Water Drop, in our large range of environmental stress shapes we have the classic shaped water droplet, great for promoting saving the environment and conserving natural resources. 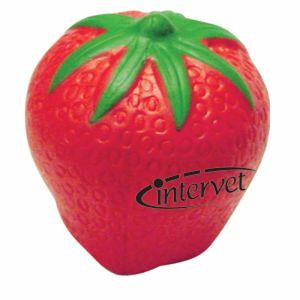 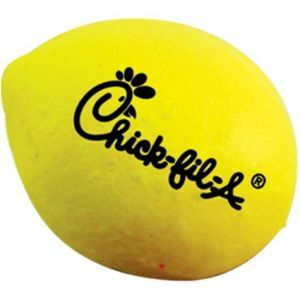 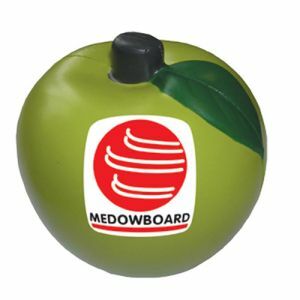 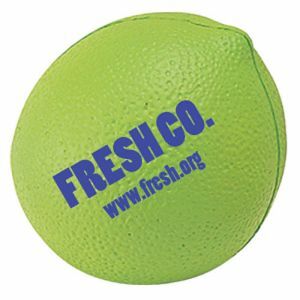 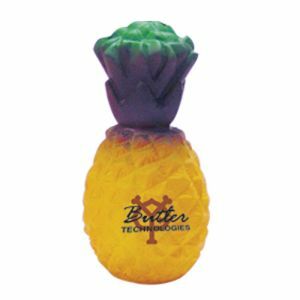 These make great promotional gifts and marketing giveaways. The white droplet could always be used as a milk drop. 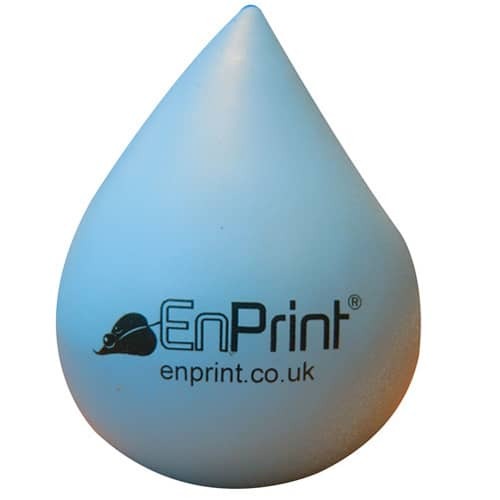 Price includes a colour personalisation to 1 position. 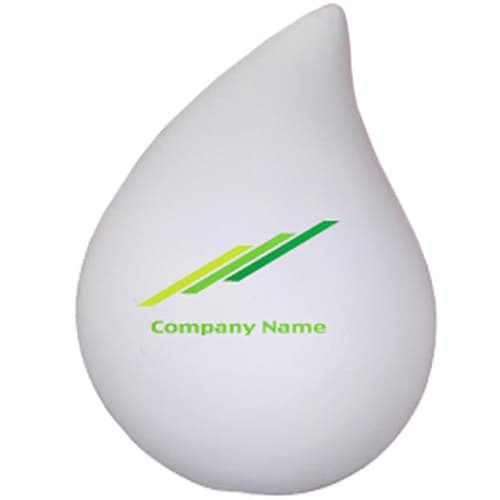 Price excludes carriage, Origination and VAT.